Let me formally introduce myself! My name is Haley Mullen-Koga, and I am the woman behind RippedJeans&Glitter. I’m a crafty stay at home mom from Maui, Hawaii. 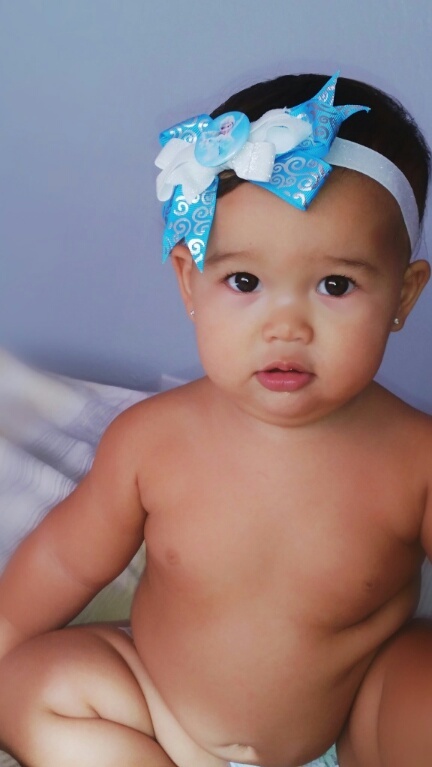 My husband and I have a beautifully mixed 10 month old chubby little girl, Dallis Kaelani. She is my world, and the inspiration behind a lot of my posts. 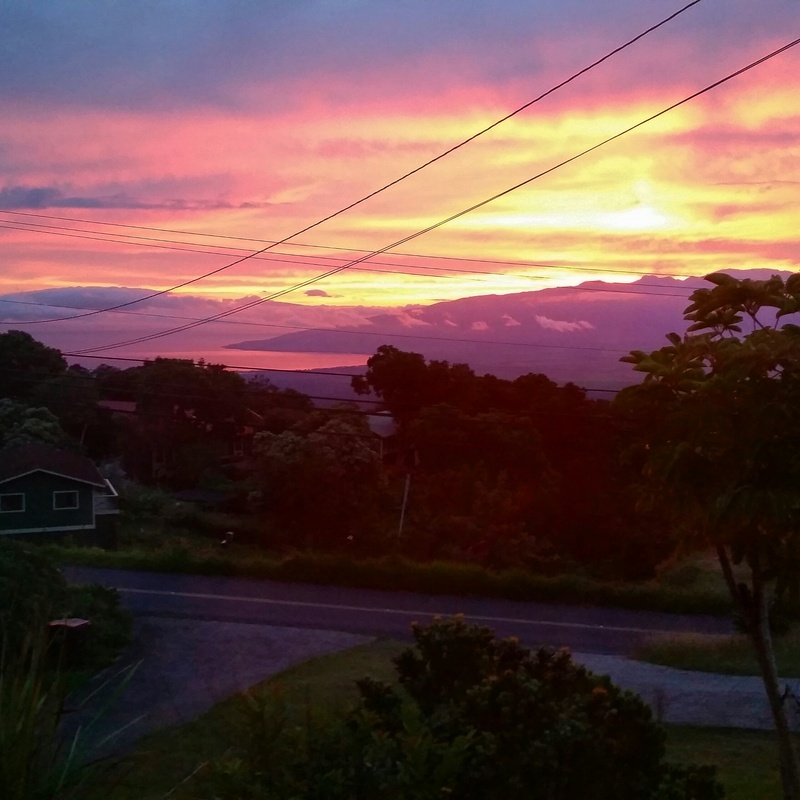 We live on a acre lot with a great view, up the Haleakala crater. I like to tell people that we own a small farm lol. We have free range ducks, chickens, our 2 dogs and a cat. Because we live on a beautiful island we love to go to the beach. We spend the majority of our weekends out in the sun as a family, and our nights watching beautiful sunsets out of our big bay window, right from our living room couch. I am a total hippie at heart <3. I can find the good in every situation, and I love to have fun. I am a firm believer that family always comes first, then your pets. I am a HUGE animal lover. I also enjoy craft time, cooking, blogging, gardening, hosting parties, dancing, and most of all being a mom. I like to listen to country music and enjoy a good biography. I believe that everything deserves an upgrade, and with a little hard work (and glitter) anything is possible. Pleasure to meet another DIY’er! !